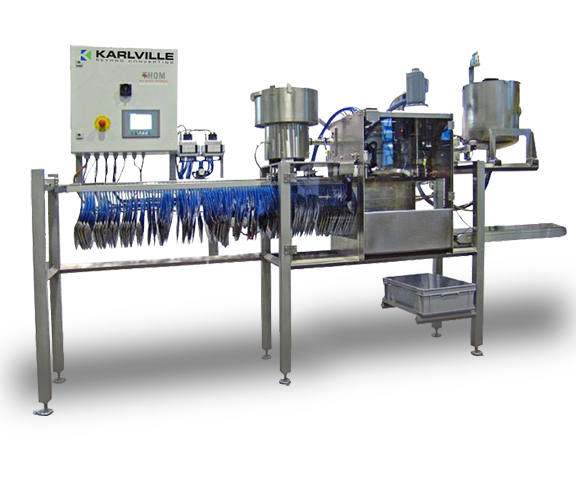 Karville introduces Pouch Filling Technology dedicated to the flexible packaging business. The filling line, will allow end users to fill pouches thru the spout. 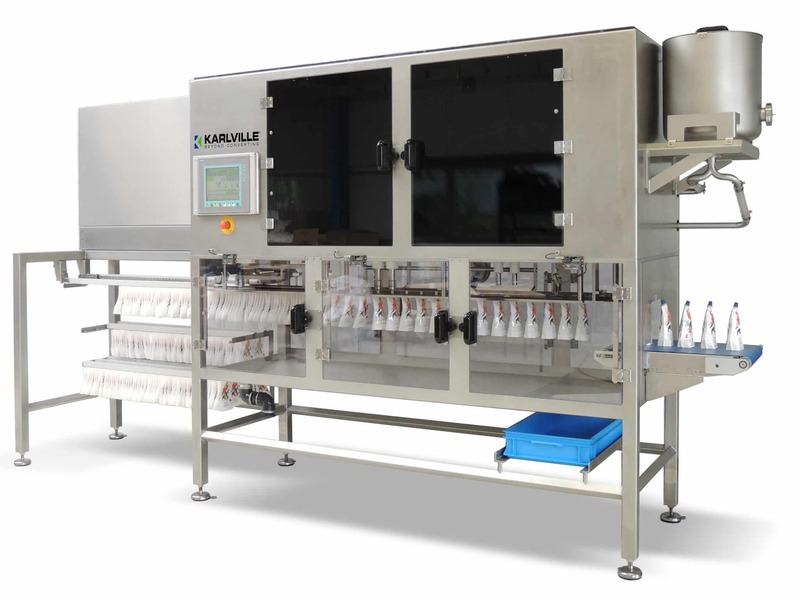 The SPOUTPRO FC – Mini BP is entry our model for inline automatic filling and capping of PacXpert type flexible pouches. 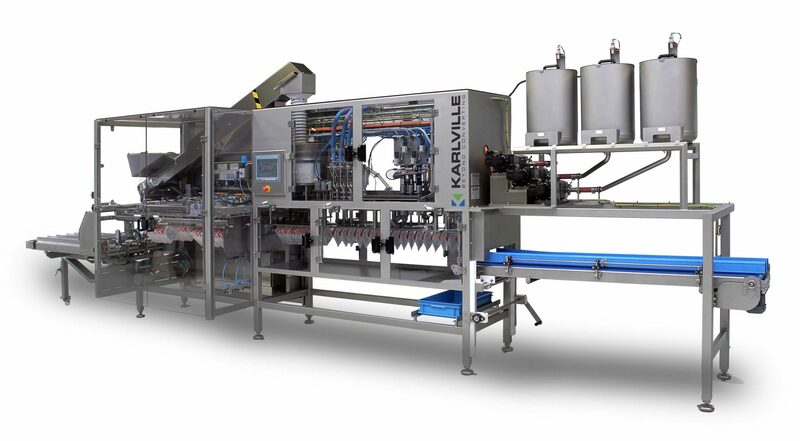 The new Spouted Pouch Filling Line of equipment offers the flexible packaging industry versatiliy and efficiency in design, with advanced technology and easy to use systems. The SPOUTPRO FC1 is our entry model for pouch filling through spout system. The SPOUTPRO FC-1+ is for our entry level model for pouch filling through spout system with larger pouches with the possibility to add further parts to the machine. 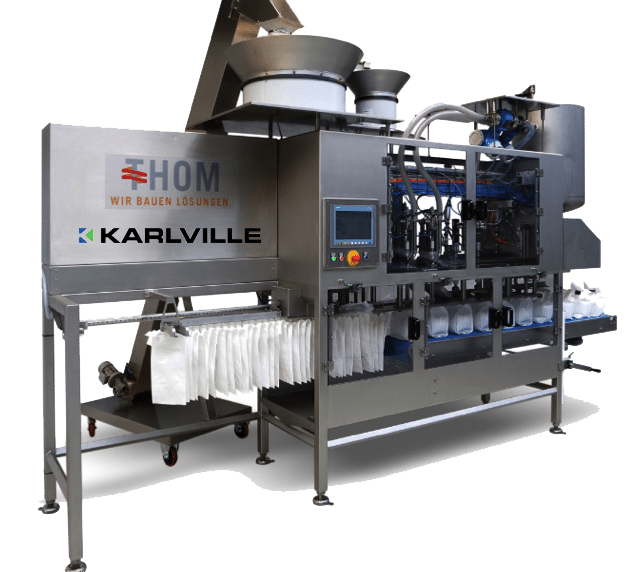 The new Spouted Pouch Filling Line of equipment offers the flexible packaging industry versatility and efficiency in design, with advanced technology and easy to use systems. The SPOUTPRO FC2 is our entry model for pouch filling through spout system. The SPOUTPRO FC-3 is for pouch filling through spout system. The SPOUTPRO FC-4 is for our model for pouch filling through spout system with larger pouches and a high output. The SPOUTPRO FC-3-2 is our model for pouch filling through spout system with highest output for small pouches.